If you’re a confirmed golfer, you’ll be delighted to know that Mallorca boasts no fewer than 22 first-class Mallorca golf courses. 300 days of sunshine per year, state of the art courses and a uniquely idyllic setting are the powerful reasons underpinning the fact that the island is the preferred destination of golfers from around the world. Strike hard and have fun! Your level of expertise does not matter in this sport. The courses are geared towards all levels. You can opt for on course lessons or go it alone with a driver. Of all the golf courses to choose from, we would highlight the Alcanada Golf Course Mallorca in Alcudia Bay. This incredible course, located right next to the sea, boasts 18 holes and is notable for the way it harnesses the latest technology: Flightscope, high-speed cameras, a swing analyser… Among other services, it offers tailor made golf classes and training courses at its school. In order to learn even more, individual and group classes can be booked. The views from the course are truly spectacular! The Alcanada Golf Course is extremely close to the Vanity Golf hotel, the golfers’ accommodation of choice. And the fact is that Vanity Golf boasts specialised services for golf-lovers: an amazing gym with a built-in putting-green so you can practice your putting technique without leaving the hotel. 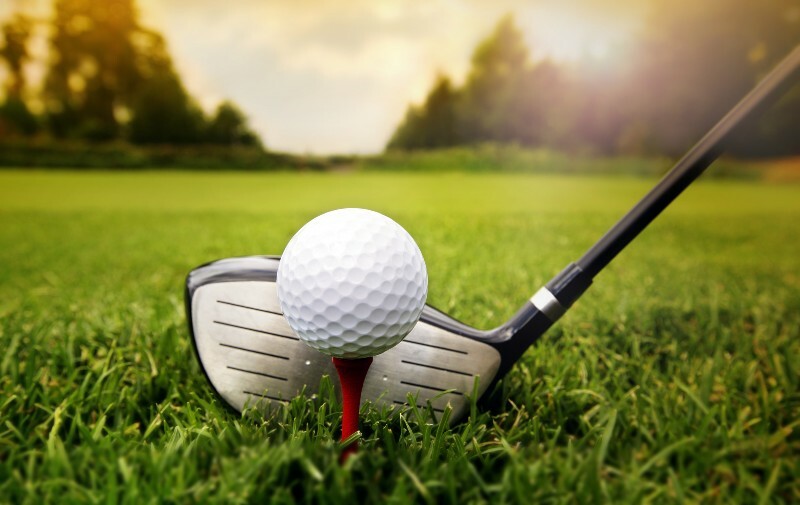 Moreover, thanks to the arrangements it has with the courses, you’ll be able to rent your clubs without the burden of having to carry them everywhere. And to relax after a good session of golf, Vanity Golf also boasts a Balneum zone with a host of treatments as well as a wide variety of restaurants to help you build up your strength! And if you want to visit other courses…we also have accommodation for you! Specifically, the VIVA Cala Mesquida Resort & Spa and Vanity Suite & Spa hotels are located next to four of the most important courses worldwide: Capdepera Golf Course, Canyamel Golf, Son Servera Golf Course and Pula Golf. Located between Castillo de Capdepera and Artà, and designed by Dan Maples, the celebrated American course designer, Capdepera Golf Course is an 18-hole course. It boasts a golf shop, a school, a driving range to fine-tune your swing and a practice area. You’ll be pleasantly surprised! Canyamel meanwhile boasts some greens with views of the sea. Son Servera is one of the most complete courses, and the best place to get started with this sport because it is gentle, with an undulating landscape, wide fairways and roughs that allow you to find stray balls. Best of all, from all parts of the course it is possible to savour some marvellous views of the mountains and the valley of pine trees that surround the course. Major competitions are held at Pula Golf, so if you’re an elite-level golfer, this is the course for you! As mentioned earlier, the hotels are fully equipped to meet the needs of golf-lovers. They have preferential arrangements with golf courses throughout the island, and have created a range of packages that can be adapted to your preferences. They will prepare a tailormade offer of Hotel + Green Fee + Car, so all you need to concern yourself with is playing the best match of your life. Still pondering it? VIVA Golf!